Looking for a great way to decorate a room or a most unique gift to give? 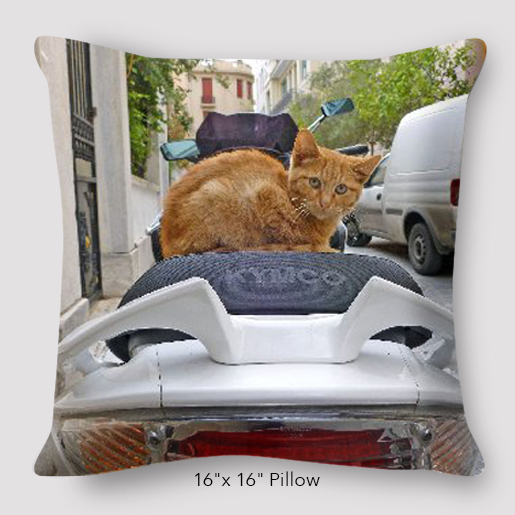 Want a graphic pillow that showcases the city you love? This pillow is perfect for such a task. The fabric is pre washed and hung to dry. We print using eco-friendly water base inks and hand sew them right here in Buffalo, NY. 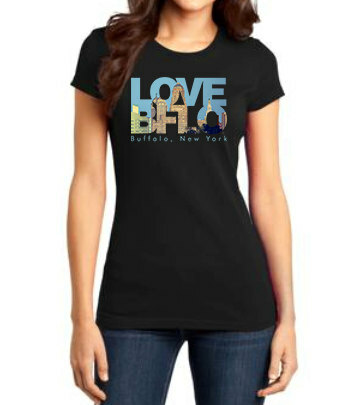 They’re printed with the words “Love BFLO, Buffalo, New York” on it. 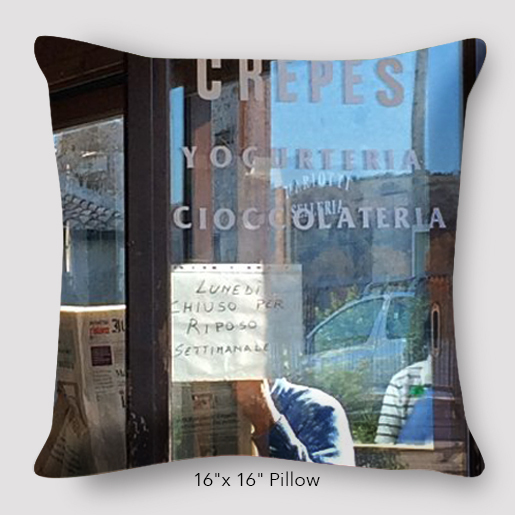 2 sided pillows are printed with the same design front and back and has an invisible zipper enclosure. This photo was taken by Tim Kozlow and designed by his wife, Marinette Kozlow. Due to the pillows being hand made, please allow 7-10 days before shipping. Hand wash inside out in cold water. No bleach. Lay flat to dry. Contact us about wholesaling these in your store. 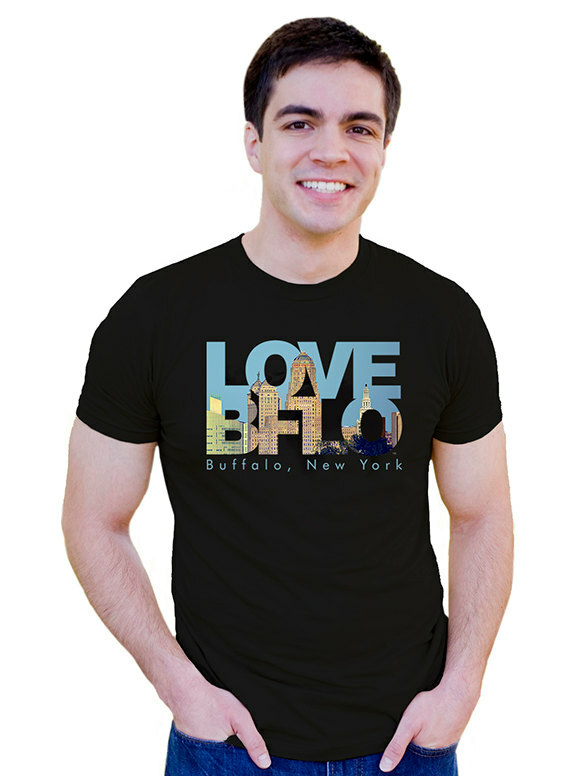 Be the first to review “Love Buffalo Photo Pillow” Click here to cancel reply.